voraussichtlich lieferbar ab November 2019! 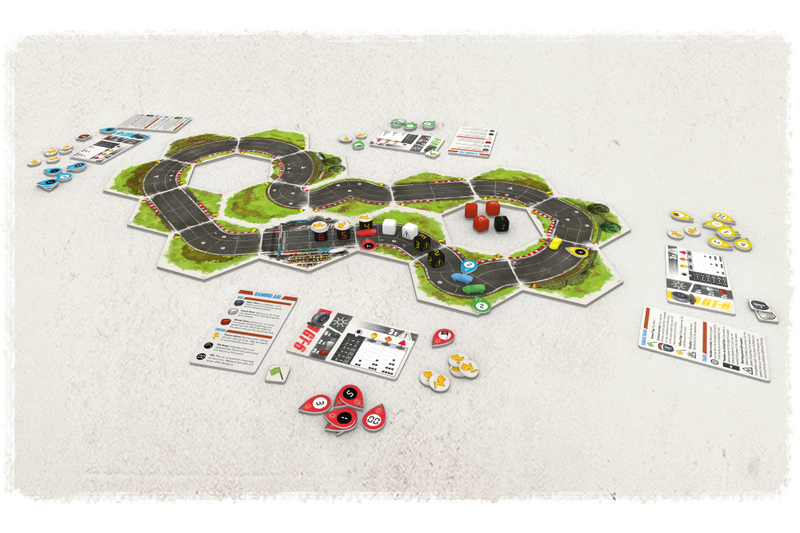 Rallyman GT is a 1-6 player, roll and move racing game designed by Jean-Christophe Bouvier and illustrated by Loic Muzy. A modern version of the classic game Rallyman, complete with all new illustrations and fine-tuned rules, Rallyman GT will have you pushing your luck to be the first over the finishing line!